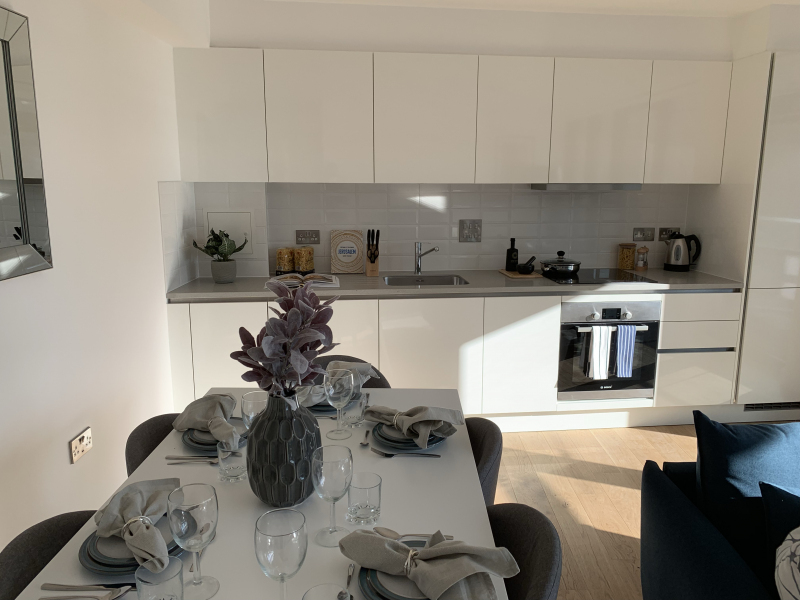 3 bedroom property for rent in Wembley, North Wembley from £652/month per room Property reference "#0042399"
Step inside at Wembley Central and discover an apartment in London that has it all. This expansive three bedroom apartment boasts plenty of space, ideal for sharing. Finished to the highest specification, this apartment has all the bells and whistles. 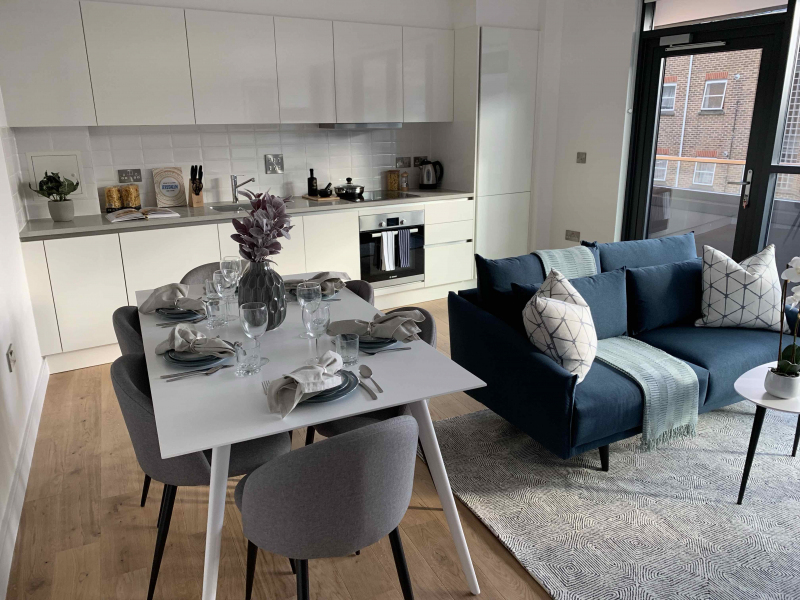 The Assembly at Wembley Central is a brand new rental development, purposely built to deliver exceptional renting and a customer service to match. A mesmerising collection of 1, 2 and 3 bedroom apartments to rent. The Assembly is what London living should be; a place where your rent goes further, a community that feels closer. 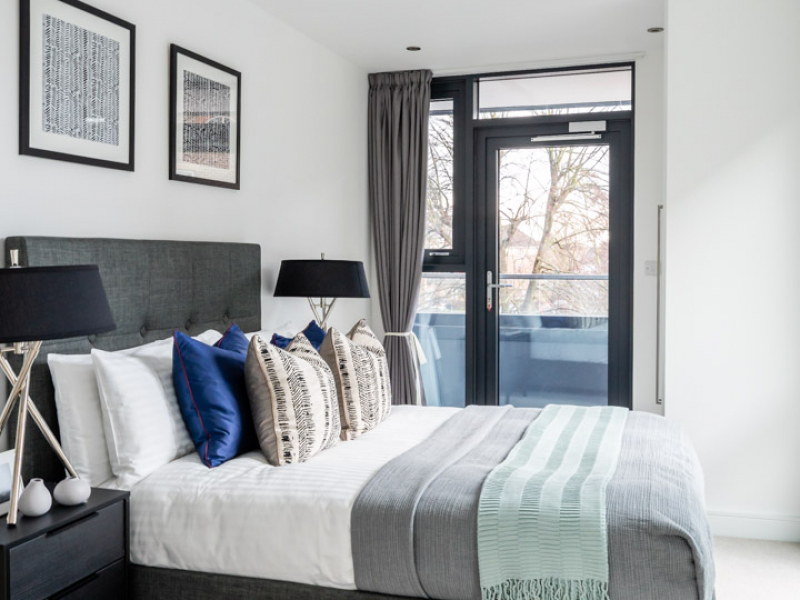 Our apartments to rent in London are tailor-made for the life you want to lead - design and comfort leading the Wembley way. The Assembly is also about the social spaces beyond your four walls; a real and organic community that's going to be shaped by you. Take advantage of our exclusive amenities, share these experiences and be the architect of what we'll become. 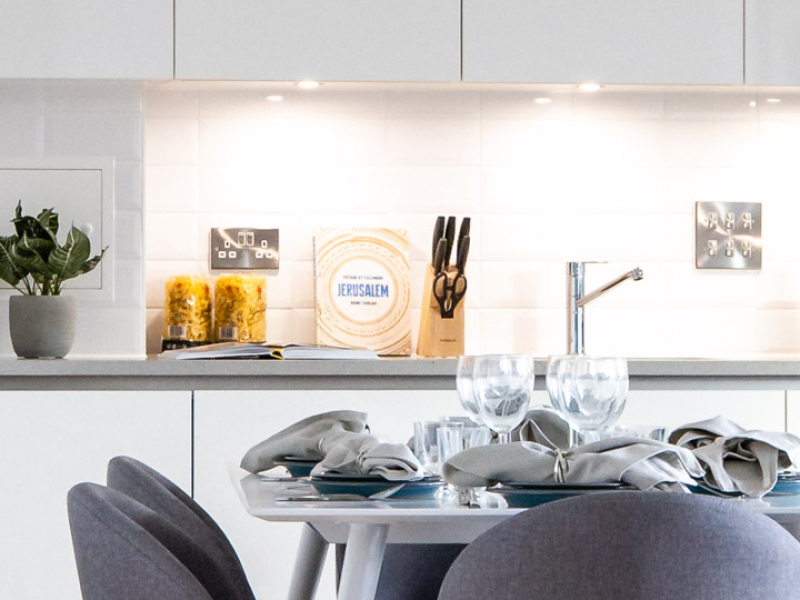 The Assembly's exclusive amenities and services are part of the reason we stand us apart from other London apartments for rent. 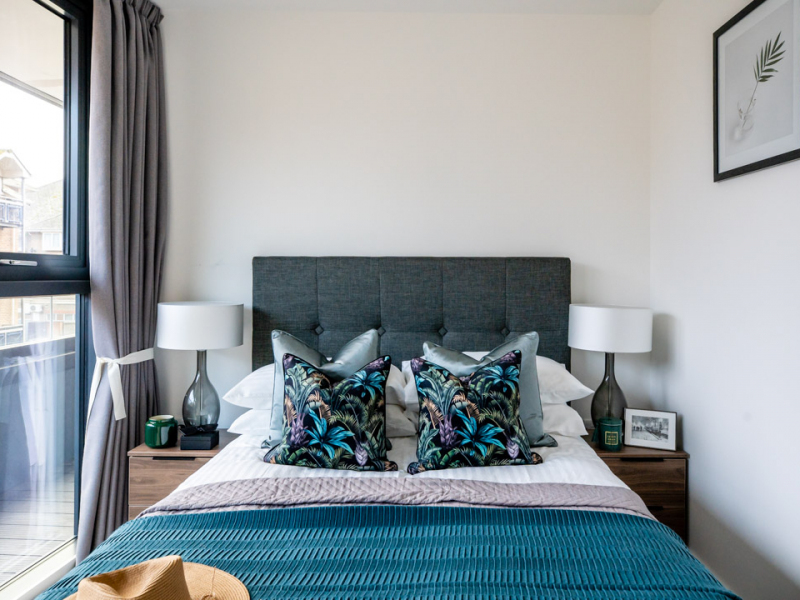 Our team has worked hard to make sure you have everything you need from a new home - a home that's social, chilled, switched-on and harmonic. Get out into the great outdoors without being far from home. A breath of fresh air and a ray of light in your city living environment. The Assembly includes great outdoor spaces for our residents. Two podium terraces are yours to make full use of when you need some time outdoors, while a roof garden will bring a natural flash of colour to life here at The Assembly. The exclusive Residents' Lounge at The Assembly is a space carefully crafted for your needs; whether it's where to chill out, space to socialise in or the ideal place to get your head down with some work. Here, our residents are welcome to make use of dedicated working pods or our chill out areas, as well as superfast wifi internet, a large-screen TV and complementary tea/coffee making facilities. The Assembly appreciates how frustrating it can be to miss an important delivery. That's why we are happy to serve you with a safe and secure postal collection service for all your items? big or small. At The Assembly, we know that cycling is a brilliant way to get around a bustling city. We also know that finding a safe place to store your bike can't always be taken for granted? until now. With free bike storage facilities for our residents, you can rest easy knowing where your bike is at. Access is granted by your key fob, so only people living at The Assembly can make use of this storage. What could be smarter than a smartphone app? How about our dedicated app created especially for residents to report maintenance issues, book social spaces and much more? Now that's smart! 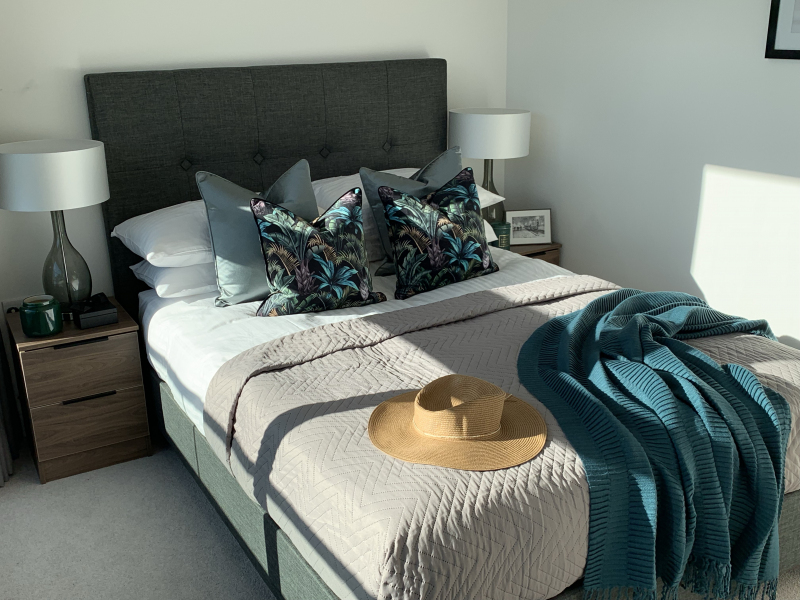 The Assembly combines enticing home comforts with a striking Nordic-inspired design; epic apartments for rent in Wembley - a part of London creating stories and memories that will last for generations. Now it's your turn. 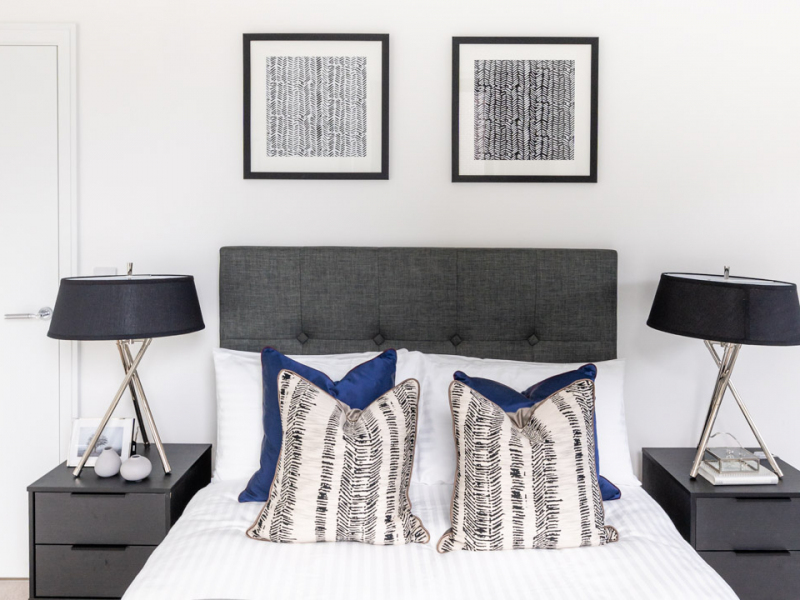 Our collection of apartments for rent at The Assembly comprises of 148 exceptional studios, 1, 2 and 3-bedroom homes; each showcasing the time and dedication spent on designing places and spaces that are right for you. The Assembly is where life is. 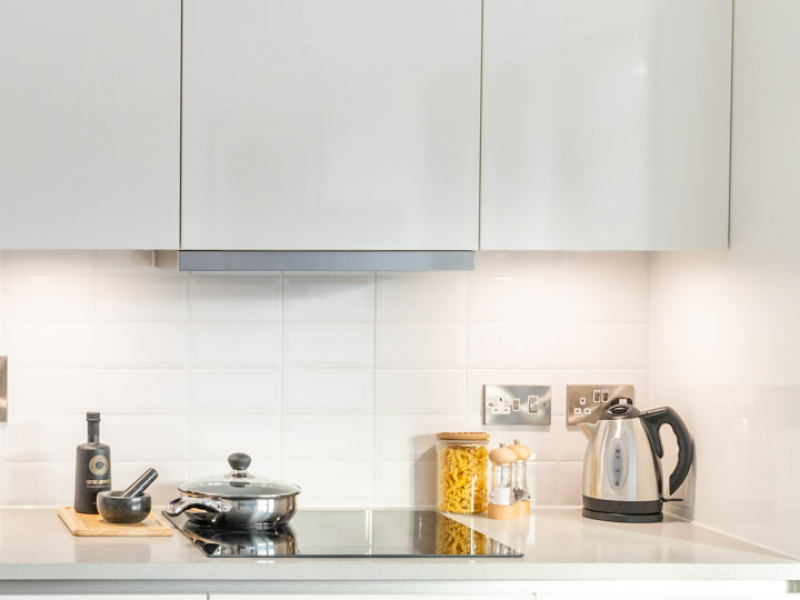 Think renting an apartment in London means compromising on space and features?